It's Pure Happiness: Like a bird. 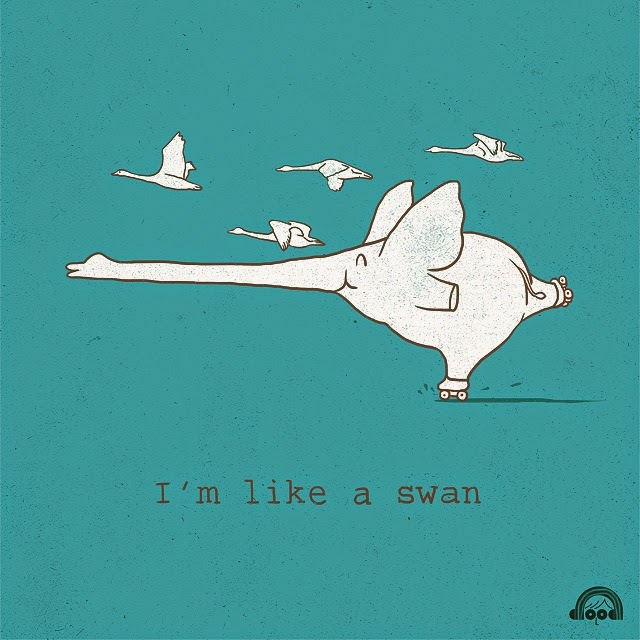 I absolutely love Lim Heng Swee's stuff. This is one of my faves. I'm really keen to get a few of his artworks for my office.